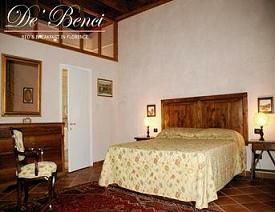 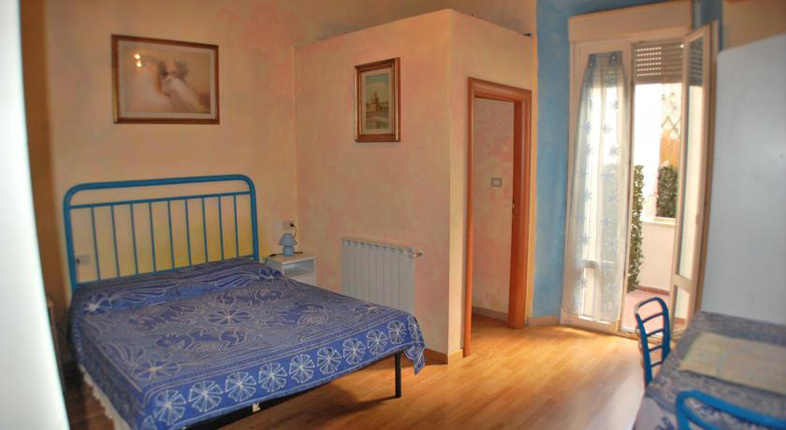 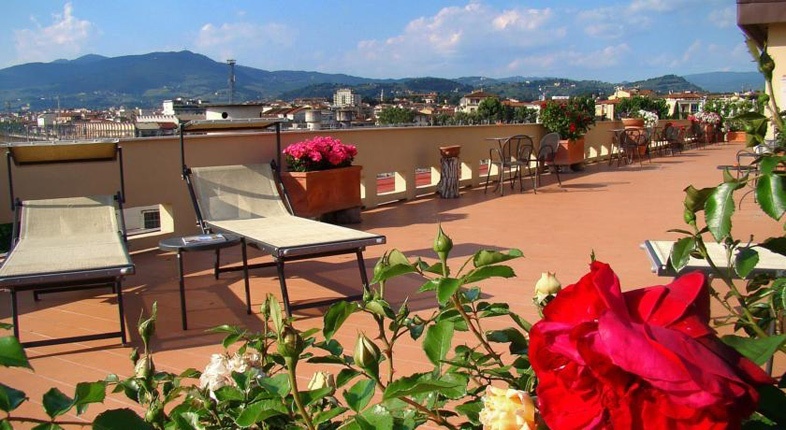 It's at 400 mt from the rail station (Santa Maria Novella) and at 2 Km from the airport. 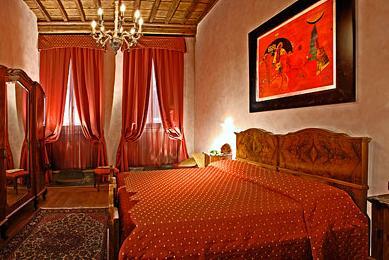 You can reach the historic centre of Florence in 10 minutes by walk. 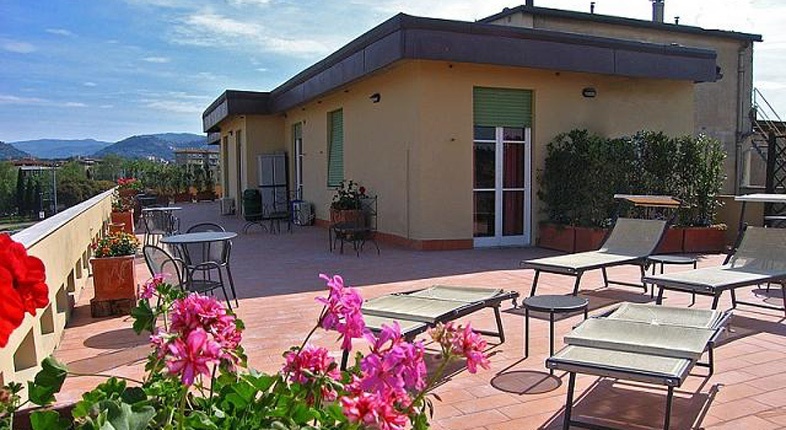 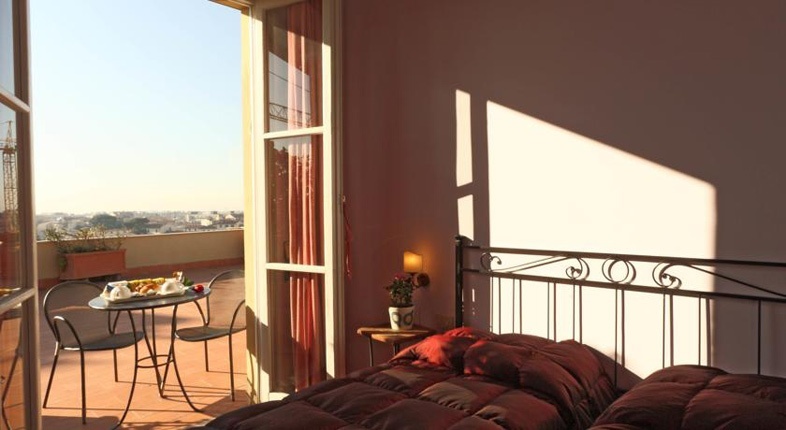 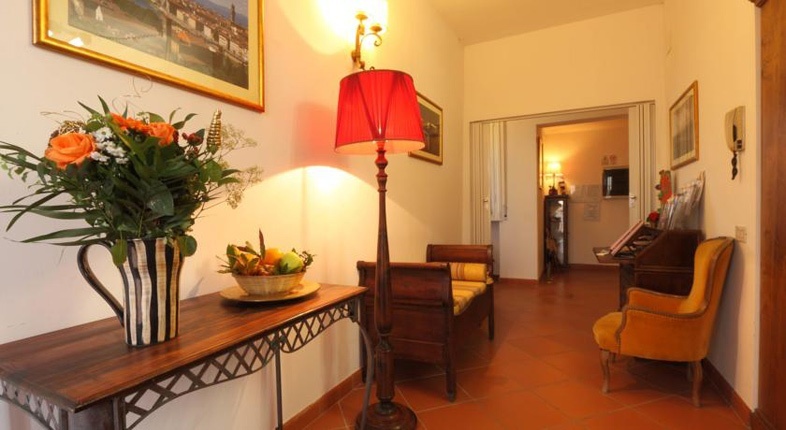 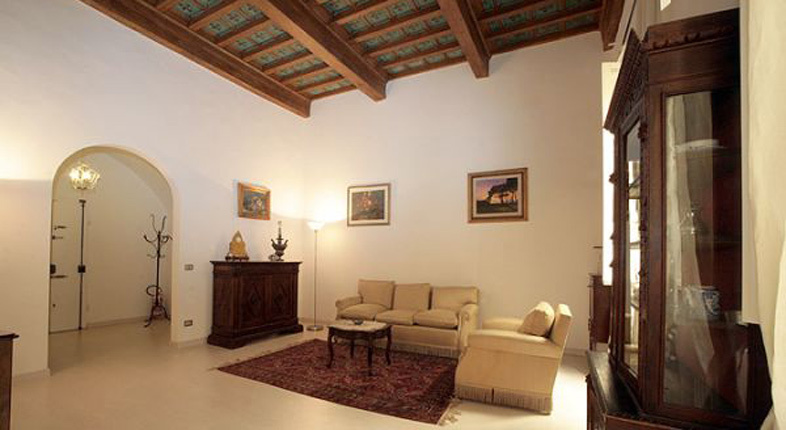 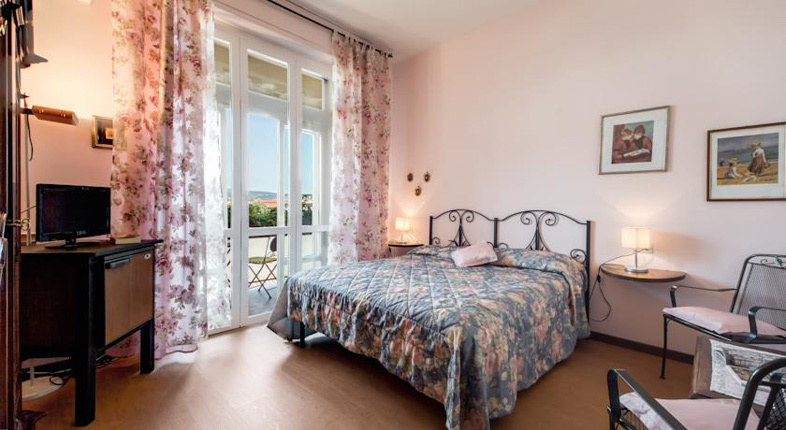 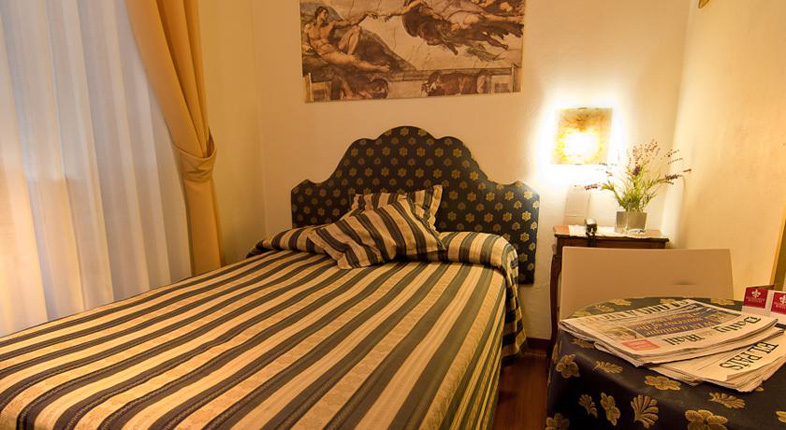 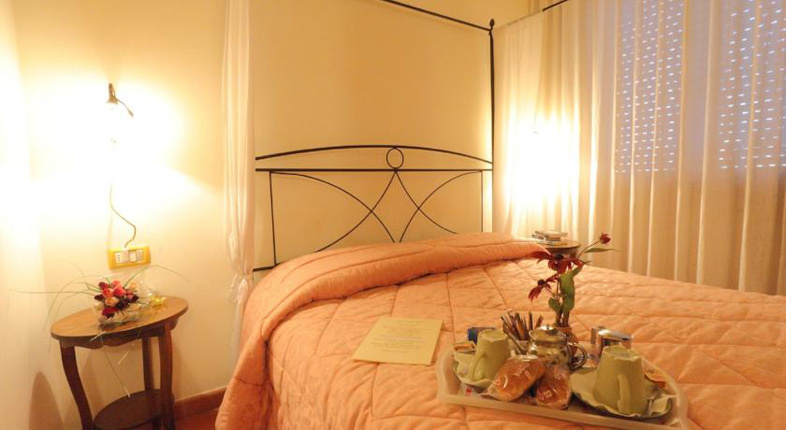 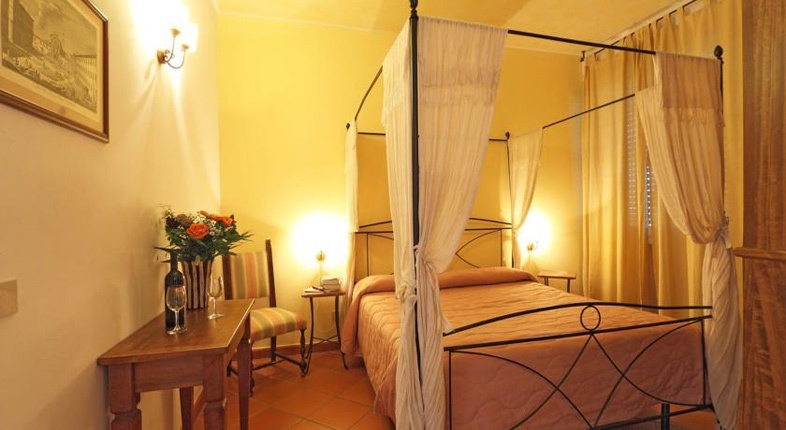 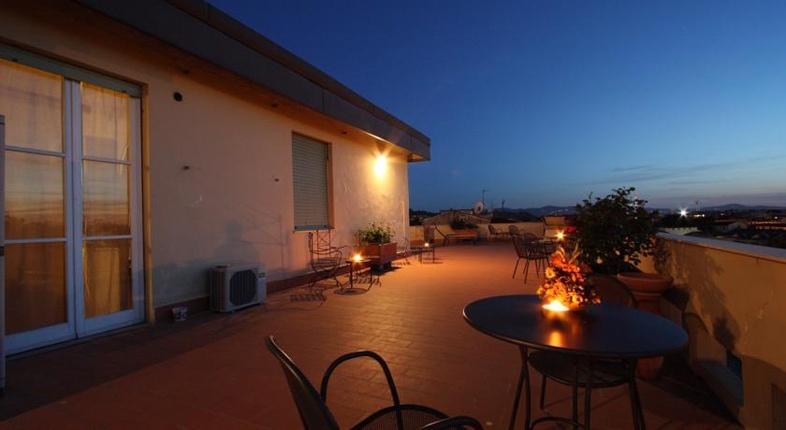 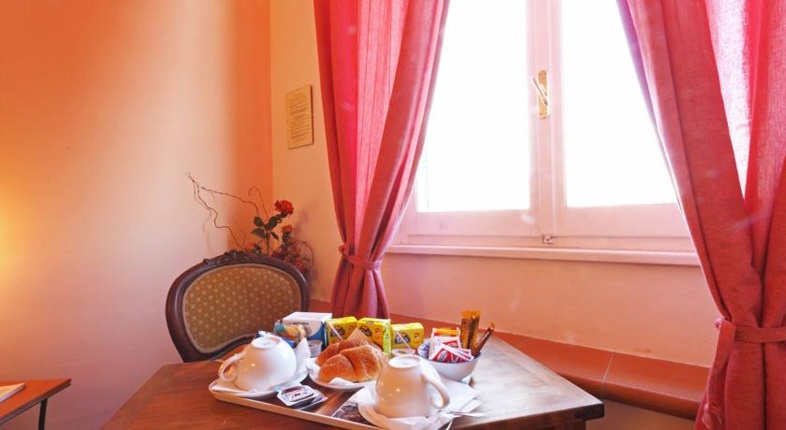 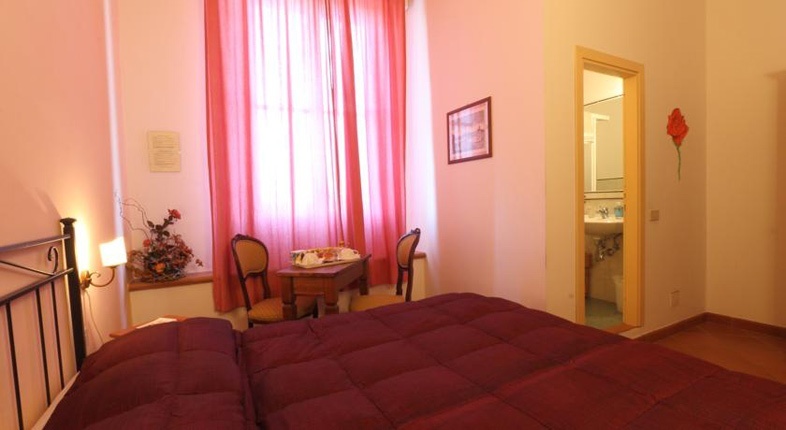 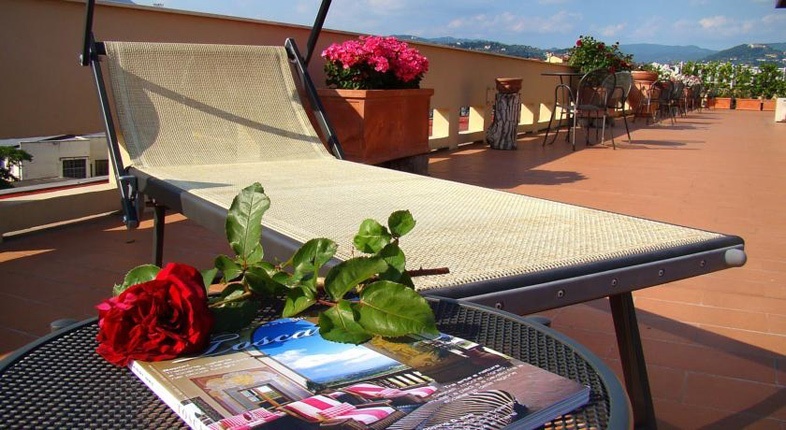 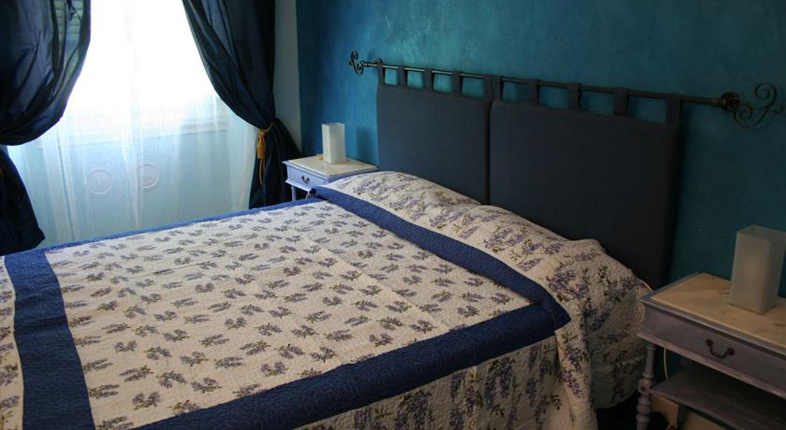 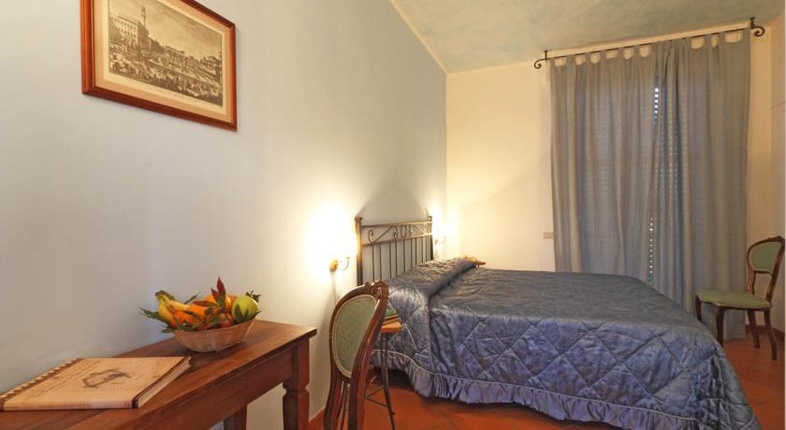 B&B “Alla Dimora Altea” is placed at the sixth floor (with elevator) of a beautiful building near, in a good district of Florence. 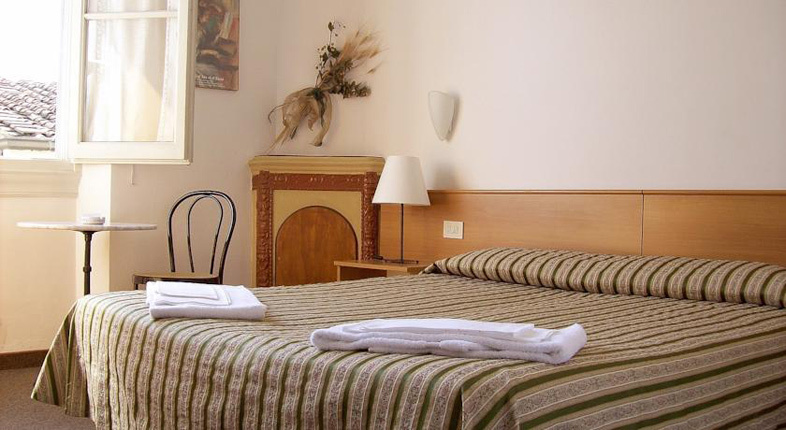 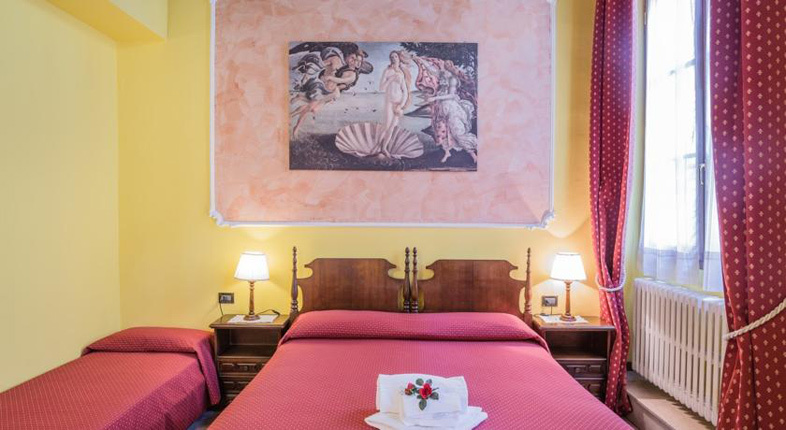 All the rooms of Dimora Altea are made with florentine stile, are quite and have private bathroom, minibar, tv color, hairdryer. 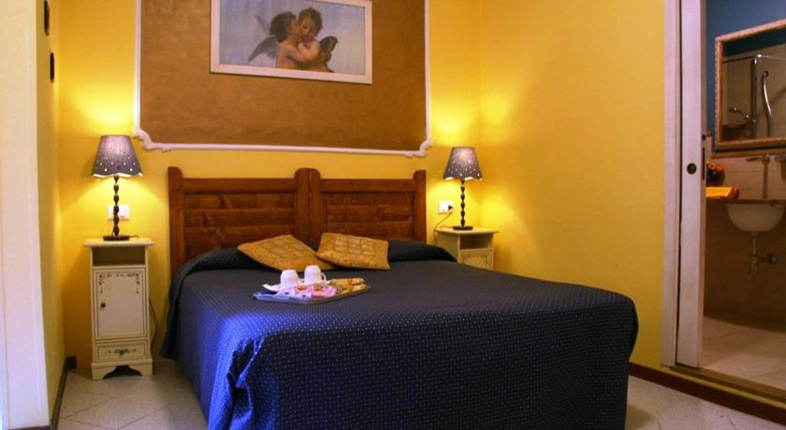 B&B Dimora Altea has a wonderful panoramic terrace where guests can have breakfast or relax to the sunshine. 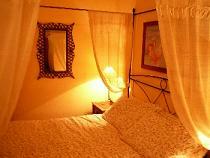 You can reach B&B Dimora Altea by car and park pubblic car parks o private garages with special prices for B&B's guests. 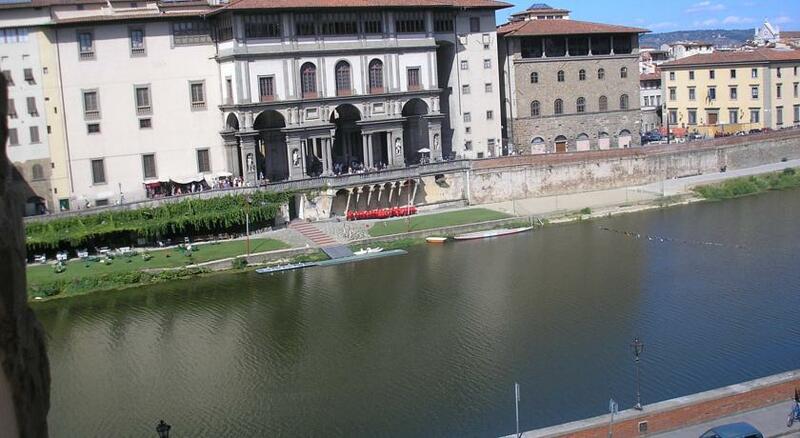 From the high-way you must exit at Firenze Nord and follow center direction. 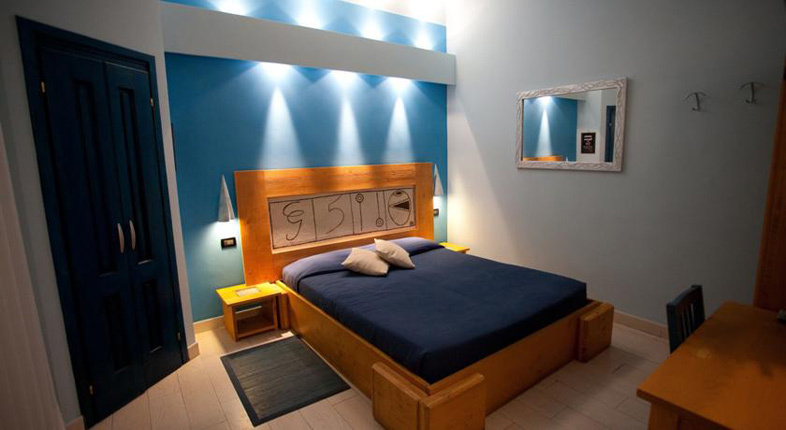 In 3 Km you will be at Dimora Altea. 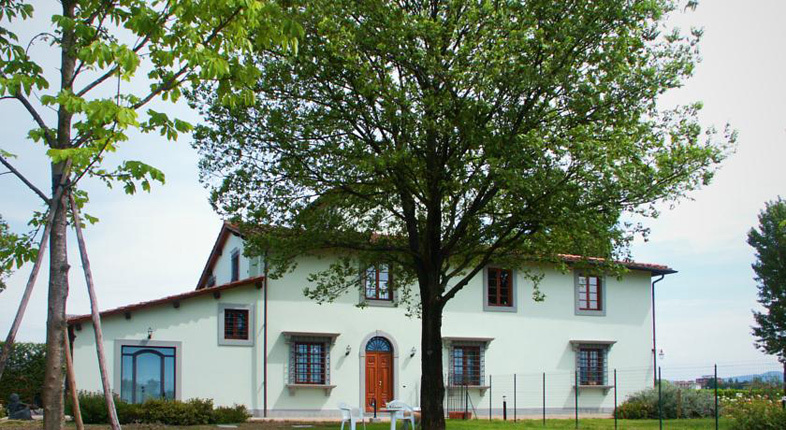 Exit on the right from the rail station Santa Maria Novella and take Via Alamanni, Via Guido Monaco and at the end turn on right in to Viale Belfiore: at the number 58 there is Dimora Altea. 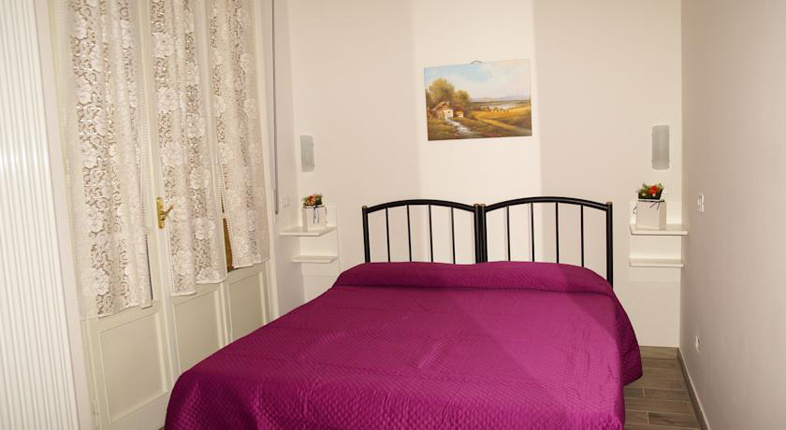 It's near the main bus stops.